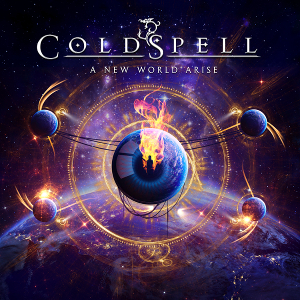 Swedish Melodic Metal act COLDSPELL will release their fourth album “A New World Arise” through Escape Music on September 22nd, following to the 2013 album “Frozen Paradise”. Japan edition will be also released. They will surely strike us again with the album. The album contains stunning 12 new songs of epic proportions, extending its expertise with razor-sharp riffs, solid rhythms, and great choruses. The album was produced by Michael Larsson (Guitar), mixed and mastered by Tommy Hansen (Pretty Maids, Helloween, Rage, Jorn) at Jailhouse Studios. 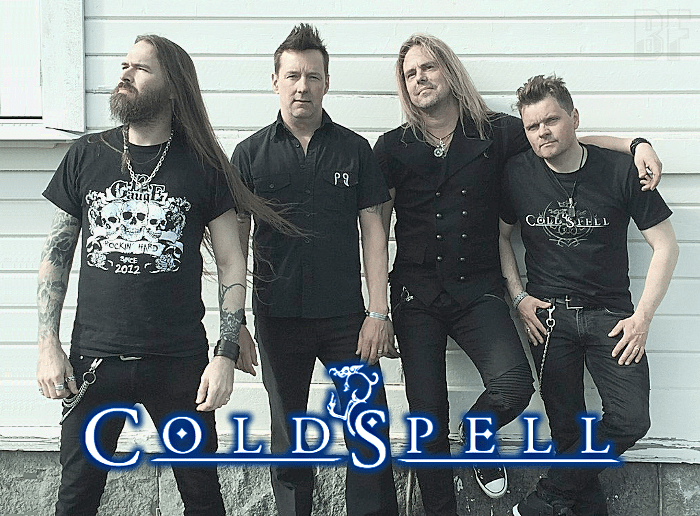 It features Matti Eklund (ex-COLDSPELL) on Keyboards as an additional musician and also guest appearances of Jona Tee (H.E.A.T) on Keyboards on track of #3, #6, and #9, and Ged Rylands (Tyketto, Rage of Angels) on Keyboards on track of #8 and #11. Just for the record, the superb artwork was created by Blekkmark Design Studio.